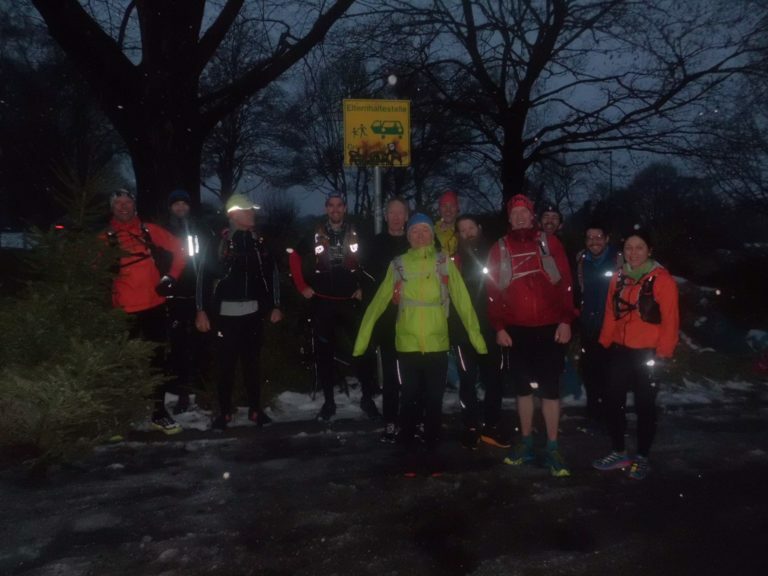 LEO180 2018 – a walk in a park! Still not sure what to write on this page. Whenever I think on all the million things which happened between start and finish line emotions overcome me. Problem with LEO180 is: whatever I would write on how it feels to be out there it would still be so far away from how it really is… As facts never lie (although some of them tend to be alternative theses days) they might be the best starting point for an overview. 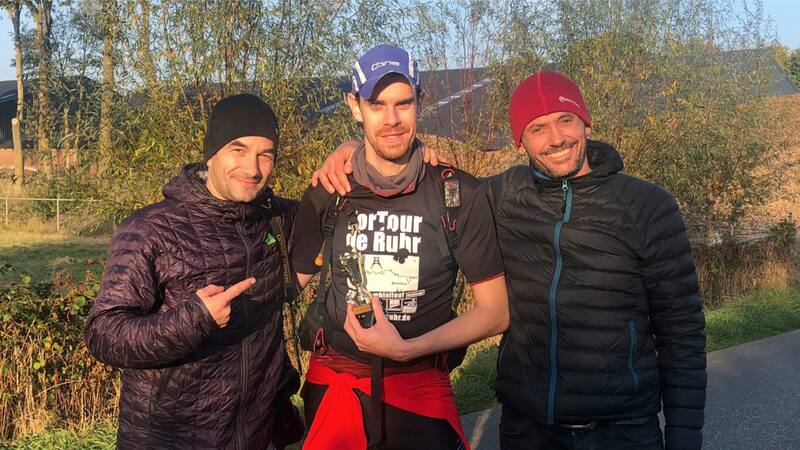 Distance & time limits: 2018´s LEO180 was a 200 km long race with a time limit fo 36 hours. As it takes place in the middle of the Netherlands there is hardly any vertical gain worth mentioning. There are two cutoff points along the way. Not to be mean to you as a runner but to tell you: if you don’t make these cutoffs your chances for the 36 h finish are less than zero. That is pretty much everything. Sounds fair and easy. Piece of cake. Basically a walk in a park. Well. All of this does not explain anything. Some few more words may help. First of all – the track: I will not go into detail about special locations and areas. For multiple reasons. If you want to know the details you have to register, you should be prepared for the worst and try to go through by yourself. Good luck. The track basically is the secret and the DNA of the LEO180 and means everything. It is the most important player in that game. LEO180 starters tend to be a quite experienced field of crazy runners. 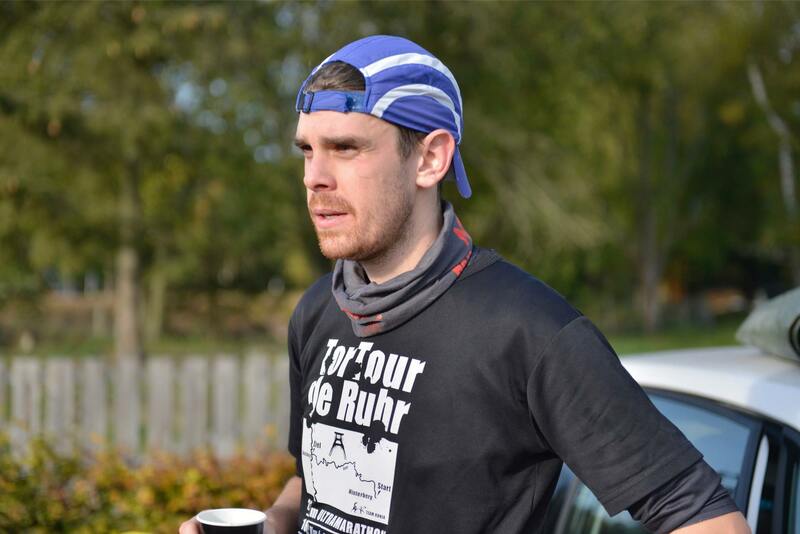 200 k on a flat terrain in 36 h is something most of these runners consider to be fair and easy. A look at the finisher list tells a different story. On the LEO180 track one crosses endless areas of beautiful nature. Really stunning. One finds quite a lot of areas with a lot of sand – this year e.g. a high dune was part of the track. The view from up there was just amazing. There are also really nice trails, beautiful forest parts and some open fields. So: where is the problem? Nothing prepares you for the litte details of all of that. There are fences to climb, there are tiny ups and downs and ups and downs and ups and downs, a few technical trails, whenever you think you finished a demanding part – it continues, whenever you feel the relieve that the sand is over your foot sinks in the next part of sandy ground. All this little details make you feel slow. You spend what you think are hours in such an area and your GPS tells you it was only 5k and not even the half of that part. It slowly but surely gets more and more demanding. On one point the joy you feel because of the beauty goes hand in hand with the overwhelming vastness of that area(s) and the question in your head: how will I stand more 10k in this? And there are still more than 100k to go. On one point you can not stand the beauty of the nature around you any more. It is just too much. Not doable. There is you alone, there is the line on your GPS and you are forever trapped in that funny game of follow that line. This post is entitled with „a walk in a park“. Some may not be familiar with the reference and there is no need to change that. But to put a few things right: the LEO180 is often a walk but there is nothing nice about that. Feels more like a tedious and demanding rat race compared to that Sunday afternoon thing a lot of people do. And that park… I am not sure if „park“ is the right word. The hell of Brabant might be a better description. At the end the LEO180 proves to be not exactly as easy as it looks like at the first glance. Before: It was a very beautiful weekend. 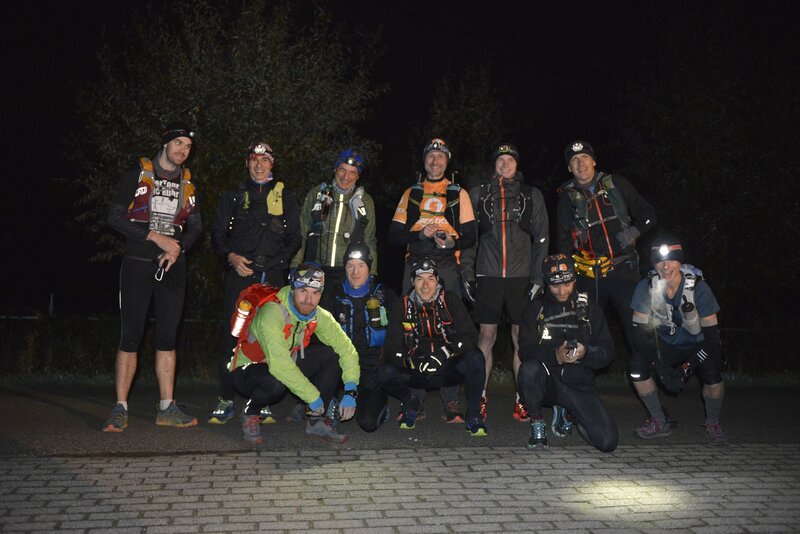 Half of the runners arrived at the start location on Friday evening. A big map of what was waiting was pinned to the wall and Martino and Juan brought Belgian beer. Lots of joking and laughing all evening. Went for some few hours sleep around midnight. Somehow these beers felt strong. Who would look at the bottles to check for the alc content :D. Serious race preparation. During: The first hours in the race felt ok. The morning was cold, but the body still fresh. The first serious sand part between 35 and 45 was demanding. I really enjoyed a coke at the km 56 supermarket and made it to the km 66 check point. 3rd place runner Alex was just leaving after heaving a break and we could shake hands. Both of us knew we would meet at a later point. And indeed we met 8-9k before the halfway checkpoint somewhere out there and made it together to the drop back/burger/warm cloth/jokes point at km 99. Thanks for the amazing checkpoint and especially for the burgers! 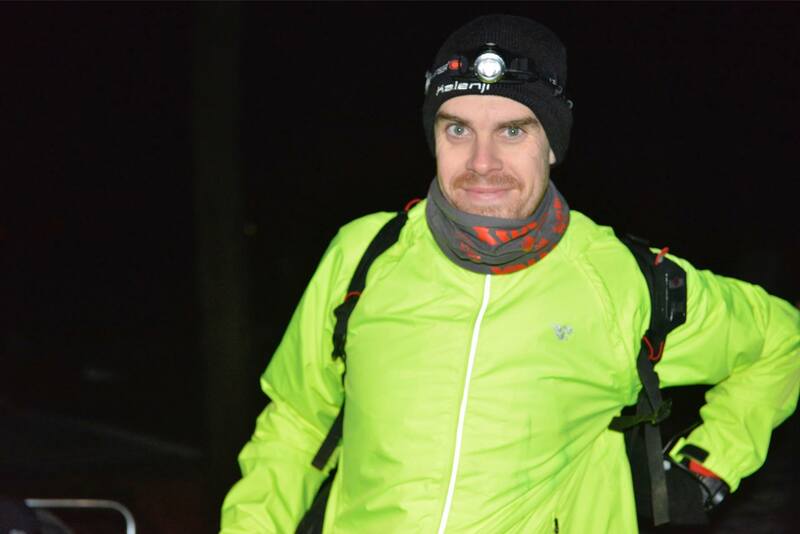 14 hours in the race, 99 km done. First cutoff done. We left the check point together. The LEO180 was about to start after that point. With the cold and long night and with one of the most difficult part of the track ahead. We soon after ran through a huge halloween party in a small forest. Lots of dressed people. We had a chat with a horror clown. What a great start to that second half. My first low point was reached thereafter upon entering the terrain. Alex can walk like 7 km/h and I could run around 7.5 km/h. We were together and apart at the same time. I had at that point a weak stomach, problem with the GPS and first mental weaknesses. The bear was present from that point on. Alex had lots of problems with pain in several body parts and we suffered together, mostly quiet. To not be alone was still a huge thing at that point. And with Alex on my side, who is the most positive thinking person I know, I managed to hold on moving. Around that point the #2 runner in the field had to give up racing leaving me and Alex in second and third place. Slowly I was overcoming the first low and started a slow jog. Sorry to leave you with your mess Alex. But we agreed that we have to both our thing – to whatever end this would lead. Sticking together for some time is nice but is hardly impossible for a really long time. 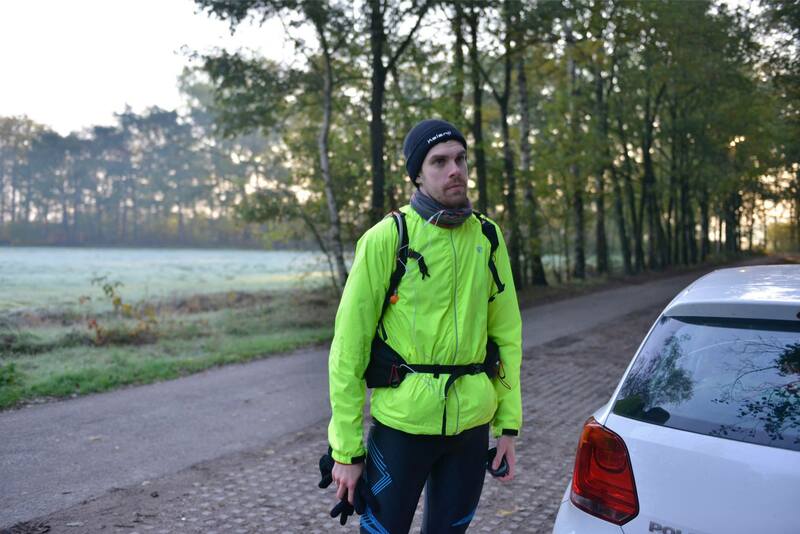 I felt really good during km´s 120-140. Normally I am not good during that part of the night but this time it was fine. After km 140 it was tough again but I knew reaching km 150 would mean some water bottles and coke on a lonely parking lot. That kept me moving. After roughly 24 h I reached that point and was crashed. My left food swollen and hurting, the coldest point of the night, still 50k to go, still dark, no humans, no cars. How can one stand situations like that. I sat what felt like an hour on a piece of wood and drank some coke. This would be a nice place for a DNF. I decided to at least try to run some kilometres to check how the pain would be. And I really wanted to see the sun again while I am still in the race. To overcome the darkness. I met the race directors 9 km before the km 170 restaurant. Great mental support and an empty coke bottle. Seriously guys? Thanks for telling me you would not pick up my DNF phone call and that I should just finish. Great advice. It felt like the end again at that point. Meaningless suffering. Still more than 30k to go. I somehow managed to reach the restaurant. Sitting at that bar was interesting. All the families having Sunday morning breakfast. They had an ice pack for my double-sized foot and a coke. I went trough the last hours, the long way to reach that point, all the good and the horrible moments. It did not felt right to give up. Standing up and walking was almost impossible at that point but I left the restaurant. 30k left. 8 hours left. Being a runner with a lot of emotions I just tried to somehow move. Tears in my eyes. I started to envision the finish. How might it be to really make it? Must be nice. Even better than nice. But how? To be alone with me and the music for another 6 hours? But to leave at the second place with „only“ a bit more than a half marathon left? No way. I could not face moving on and at the same time could not stand to not finish. I can not tell you how and I probably never will: but I made it. At the end the LEO180 needed way more mental strengths and energy I have in me. But on this last 30k I finally understood a few things about ultra running. 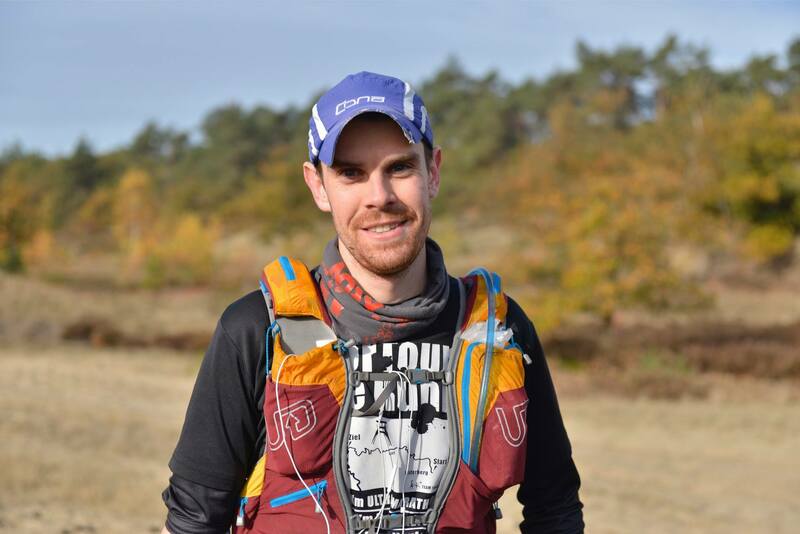 If you ask the toughest ultra runner on earth for advises he/she will tell you a lot of handy things which will help you a lot during a race like the LEO180. What this person will not be able to help you with is what happens beyond that point you „gave up“. One has to reach that point oneself and experience that there is something to be found which keeps you going although no movement is possible. I finally found that point and made through to the other side. I had to realise the hard way that non of the problems I had at that moment vanishes on that other side but there was that last piece of hope present. What a fight against myself. Whenever I will enter „acceptnolimits“ to my browser in the future I will not only find a vary nice website but will no what this expression means. 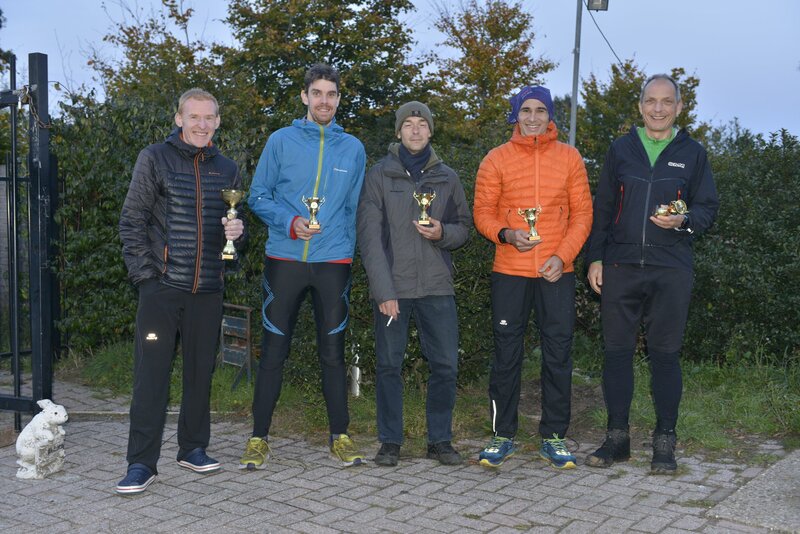 After: thanks to Maarten and Marek, all runners present that weekend and all others helping crewing/supporting. It really means a lot to me to be able to finish that one. The challenge is way harder than a lot of other races of similar distances. But you know that already. Thanks a million to all the dot-watcher, WA-supporter, FB-commenter and SMSer. To read encouraging things helped a lot while trying to move on. Judging your reactions you had quite some fun following these tiny dots on this nice map. Thanks to especially Maarten but also all the other for all the nice pictures from out there.